Ever noticed that trying to calm down often produces more agitation? Or that real fulfillment can be elusive, despite living a successful life? Often, such difficulties stem from the human brain's hardwired tendency to seek pleasure and avoid pain. 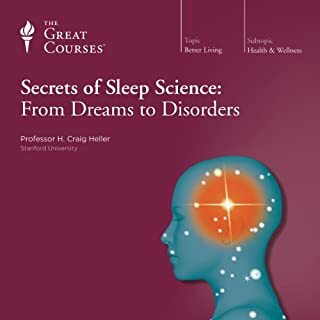 Modern science demonstrates that this survival mechanism served the needs of our earliest ancestors, but is at the root of many problems that we face today, such as depression, compulsive and addictive behaviors, chronic pain, and stress and anxiety. 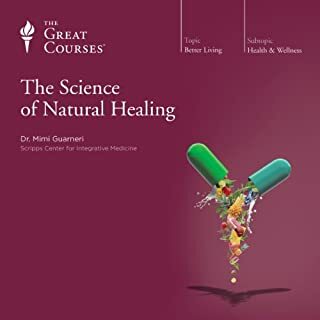 Delve into the world of holistic healthcare, the range of nature-based methods and treatments that are both clinically proven and readily available to you-and that provide an alternative way for you to nurture your own optimal health, disarm stress, and deepen the experience of well-being.These 24 compelling and practical lectures offer a rich spectrum of choices and possibilities for your own healthcare, as well as practical tools for creating a truly healthful lifestyle. We all want to discover the secret to a long and healthy life. But how do you incorporate the secrets of personal wellness into the unique demands of your own schedule? What information would a knowledgeable and compassionate family physician offer someone looking for a reference guide to healthy living? 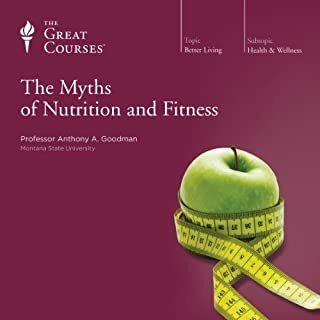 These 36 comprehensive lectures offer you practical and expert advice that allows you to make your own personalized choices about healthy living, as well as ways to apply that knowledge to your lifestyle. 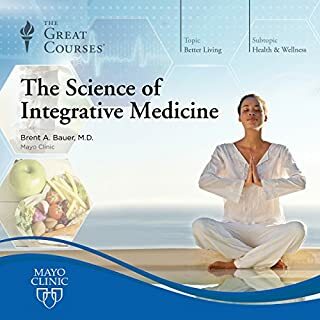 The Science of Integrative Medicine, produced in collaboration with the Mayo Clinic - one of the finest health institutions on the planet - provides you with 12 informative lectures on the science-based facts and historical context of commonly used integrative treatments. 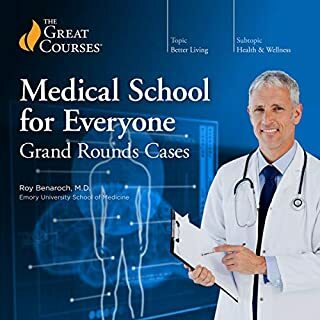 You'll get a foundational explanation of this diverse new field of medicine, which will give you the knowledge you need to explore these techniques and improve your wellness. 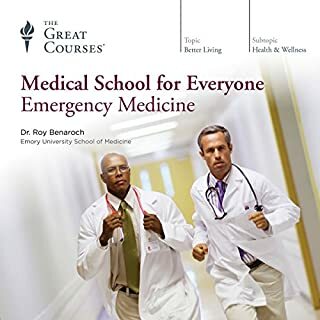 In Dr. Benaroch's 24 lectures, experience for yourself the high-stakes drama and medical insights of life in an everyday emergency department: the most intense department in any hospital and home to the kind of split-second decision making, troubleshooting, and detective work that can make the difference between a patient's life and death. 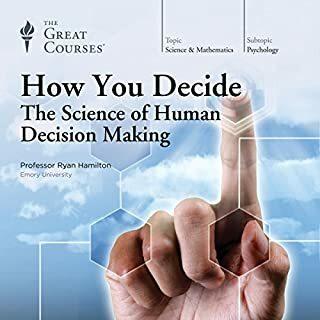 In this series of 24 fascinating lectures, an acclaimed teacher and psychologist gives you a bio-psychological perspective on both the way we humans navigate and react to the world around us and an understanding of the ways in which that process is ever-changing. After thousands of years of pondering it, we still find death one of life's most perplexing mysteries. Many cultures view death as a window into the true meaning of life. 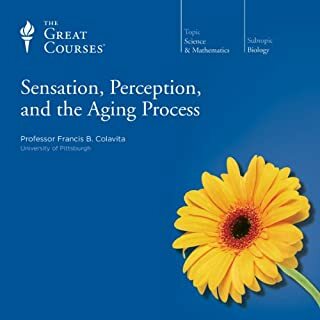 These 24 lectures looking at this often feared subject are an uplifting, meaningful, and multidisciplinary exploration of life's only certainty. Cutting-edge research on the brain's interaction with the body shows that health is directly impacted by our social environments, socioeconomic status, culture, behaviors, relationships, psychological states, and habits of mind, among many factors. Mind-body medicine - working in partnership with traditional medical practice - uses a large range of psychological, physical, and behavioral treatments in a model of health care that aims to treat the whole human being. 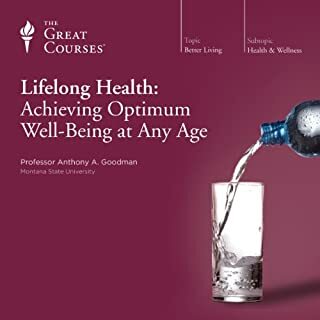 It provides highly effective resources for prevention and treatment of a wide spectrum of medical conditions-and for fostering the ultimate goals of health care: truly optimal and lasting physical health, as well as emotional and psychological well-being. 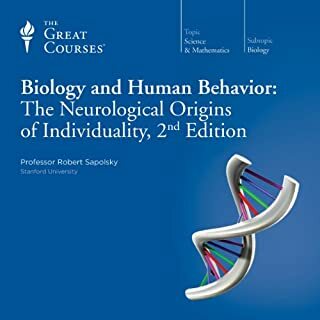 In these 36 revealing lectures, Professor Satterfield offers you a comprehensive overview of the field. You'll look in depth at the anatomical and biological systems through which what is "outside" in the environment gets "inside" to affect our minds and bodies. 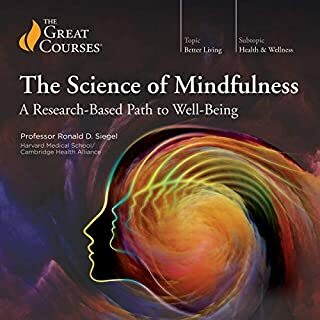 You'll also examine recent research on subjects ranging from the impact our emotions and psychology have on health to the crucial roles that social, cultural, and behavioral factors play. And you'll learn about effective mind-body treatments for many common medical conditions and diseases. Finally, you'll finish the course with a tool box of ideas and interventions for your personal wellness goals, empowering you to partner more effectively with your medical providers and maximize your own health. I am bearing the end of my academic training for a PhD in clinical psychology with training in Health Psychology. 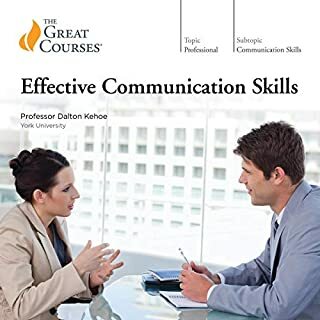 This lecture series is a great supplement and review to our training. Dr. Satterfield explains all complex topics fully for the average person to understand and constantly reviews past topics that are relevant. This lecture series is a treasure trove of knowledge. 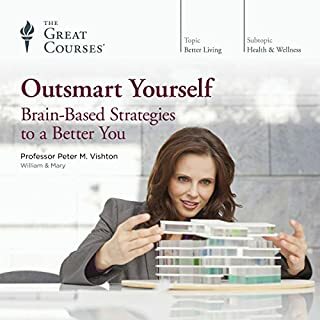 However, if you are looking for self-help, (a) this covers a wide range of topics that may not be relevant for you and (b) this includes very few exercises. Dr.Satterfield produces yet another mind expanding and thought provoking course delivered in a user-friendly format. loved it. 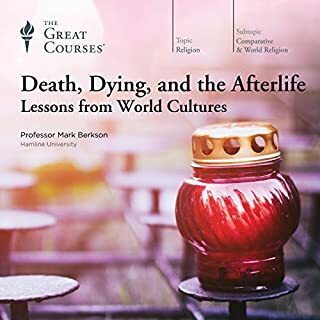 Very good series of lectures gripping and provides a good knowledge of few of the modern day diseases. 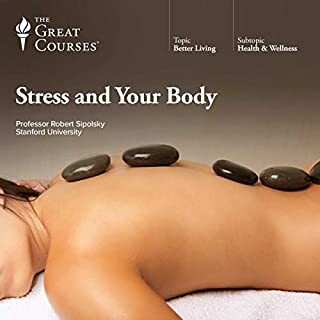 Good narration fascinating new outlook on how our minds bodies and social landscape work together or against one another to create good health or bad. His theories make sense but are also mind blowing . One quibble i have with him is about his section on weight loss, what works and what doesn’t. He mentions using extensive behavioural modification in conjunction with bariatric surgery as a success story, but does not discuss what behaviour modification could do in conjunction with life style changes with the view to losing weight. Other than that, a great thought provoking series of lectures. narrotaror is easy to listen too. overall, beneficial and relevant info. the statistics and case studies were interesting. Really informative. The presentation was easy to follow, eye opening, and entertaining. Worth your time. Thorough and immediately helpful. Excellent. I am looking forward to Jason's other publications. This material ties together well and I learned something new every day. The combination of real life scenarios and science make for an easy integrated approach to what would otherwise be some quite difficult subject matter. 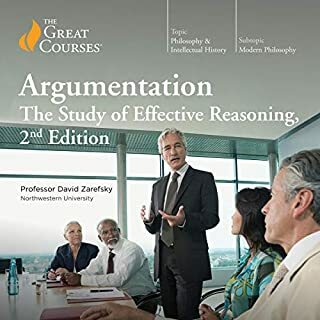 Truly comprehensive and fascinating set of lectures. 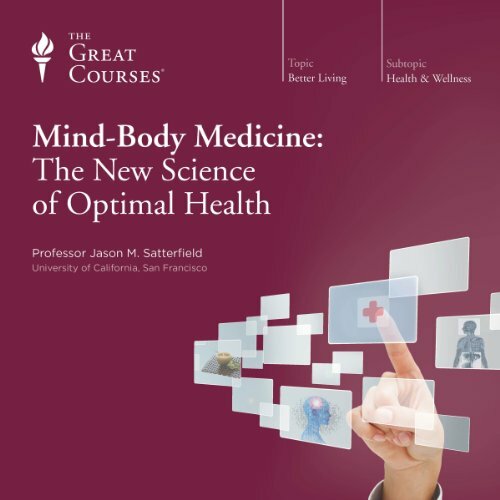 Dr. Satterfield covers the many ways in which the mind and body interact and impact health, covering a variety of topics (from culture and socio-economic factors in health, to genetics, to mental health, to chronic illness, to medical training). He is careful to point out what we don't know, what current studies suggest, and where the research is going. He underscores where we have fact-based treatments and where additional information needs to be found. And he is always empathetic and humane, encouraging a broader view of patients and an open-minded approach to medicine (especially as we learn more). 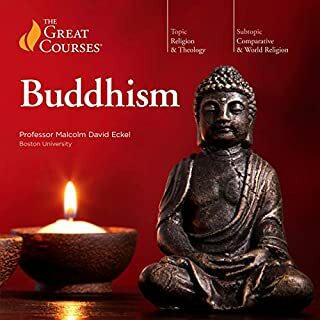 A wonderful set of lectures that would be enlightening to any listener. 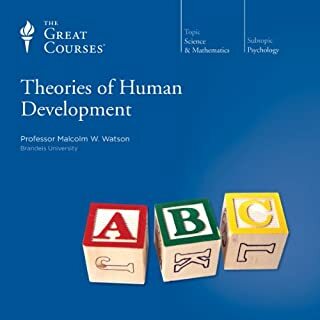 It took a month but well worth the 45 lectures on physio-psychology connection. Good foundation and then a clearly defined sections that rolled it together. Off to another Great Course lecture series. Too much info and too much technical terminology. What was most disappointing about The Great Courses’s story? What three words best describe Professor Jason M. Satterfield’s performance? Good voice and seems genuine. Did Mind-Body Medicine inspire you to do anything? Yes, listen to other books that are not so in depth but on the same track. Really wanted to like this book but it was just too much. I felt like I needed the study guide, to take notes and review the notes while not driving in the car to grasp the concepts.